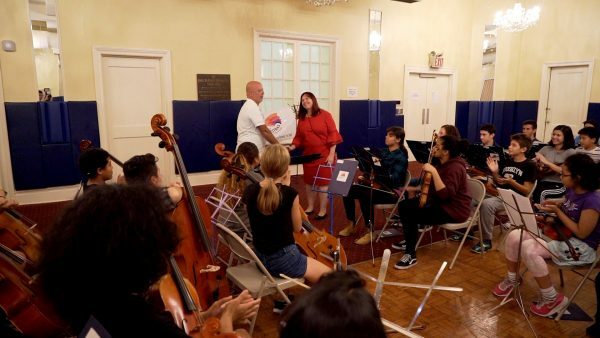 It takes practice to master a musical instrument, and Karen Geer, executive director of InterSchool Orchestras of New York (ISO), has watched kids go from not knowing how to play anything, to performing an outstanding piece at shows at Carnegie Hall and beyond. ISO, a nonprofit organization, assists more than 300 artists ranging in age from 6 to 19, who come from various New York neighborhoods. 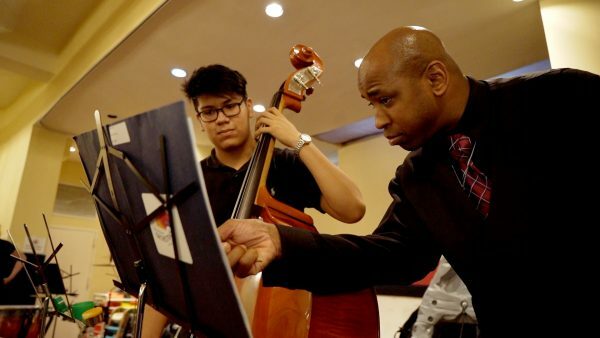 Providing mentorship and performance opportunities based on musical ability, ISO also offers financial assistance to more than 80 percent of their young musicians. After auditioning to showcase their talents for acceptance to the institution, students are placed in ensembles, in line with their skill level. Geer has been interested in music since the age of 9. She started playing instruments, including the trumpet, the trombone, and the French horn at the Manhattan School of Music. As a girl, she was eager to learn the tuba. “At 14, I brought it home and my mother said, ‘You cannot play the tuba in this house’ and I said ‘I’m playing it,’” she said. As she grew older, Geer fell more in love with music. She received her undergraduate degree in Music Education from Kent State University and her master’s degree from the Manhattan School of Music, with a focus in tuba performance. In 2016, Geer became executive director of ISO. Her goal has been to increase the number of students and funding. One way that ISO has brought more attention to the orchestra is by featuring high-profile performances, such as Martín García, musical director of Orquesta Sinfónica Nacional del Sodre in Montevideo, Uruguay. According to Geer, music helps students with their academic performances and intellectual development, energy levels, managing their emotions, and other areas in their lives. 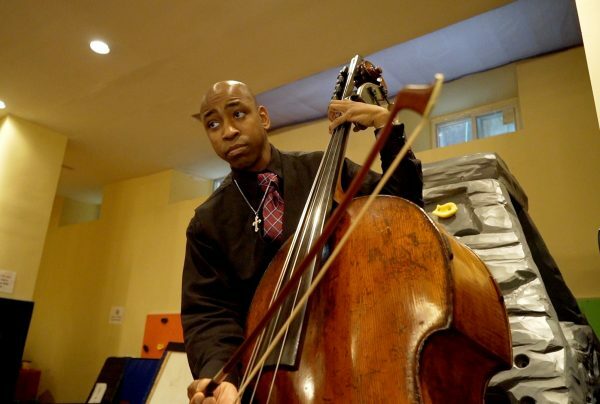 Through musical creativity, kids build self-esteem. Parents like Pamela Guarrera, of New York, says she has seen improvement in her daughter, Julianna, because of the program. “I think that her confidence has really grown tremendously…Now she knows if she takes it bit by bit, she can really accomplish something over time,” Pamela said. 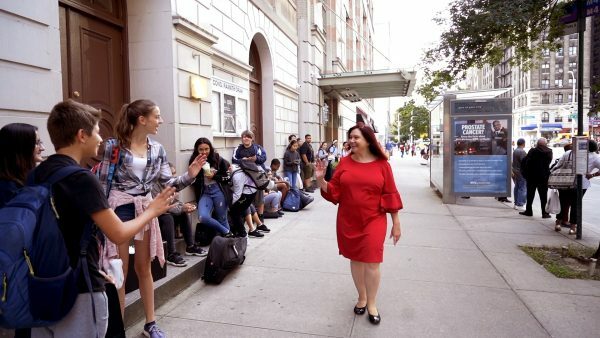 When Julianna performed on the flute in an orchestra at Carnegie Hall, a teenage boy complimented her on the performance, giving her a high-five. Julianna, who has been part of the program for five years, likes displaying her talent. “It’s a time to show your family members how much work you put in and it’s also fun,” she said. She remembers struggling on her first day in ISO. Now, she enjoys playing the flute. Music has set a foundation for these young artists. 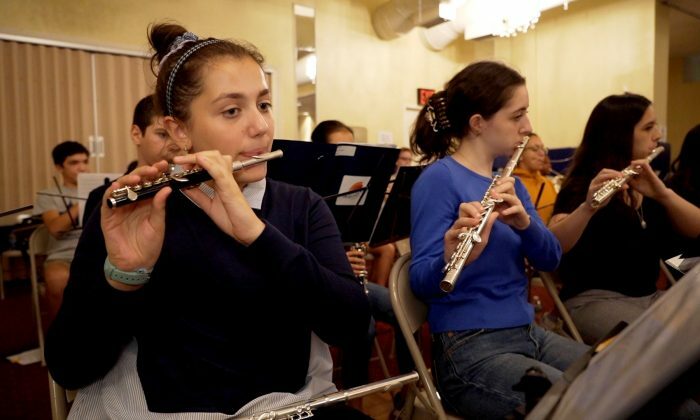 Even if they choose not to pursue a career in music, the students have learned the value of teamwork through creativity, and important skills, such as thinking, language, and motor coordination. ”It’s like taking a blank slate and watching a kid really experience success and getting kids to collectively work together to accomplish something that’s really beautiful,” Geer said.